Through years of testing and rider feedback, we have made steady improvements and subtle refinements until reaching the pinnacle it is at today. 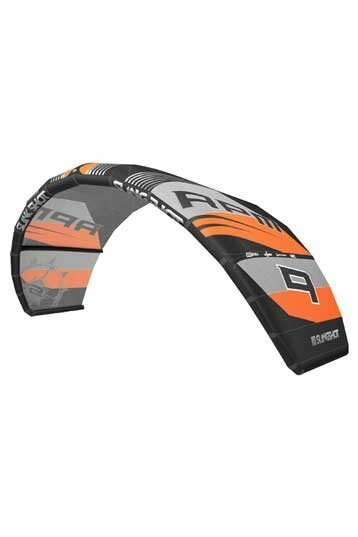 The 2013 RPM Crossover kite is a powerful combination of aggressive freestyle characteristics and progressive crossover kiteperformance. 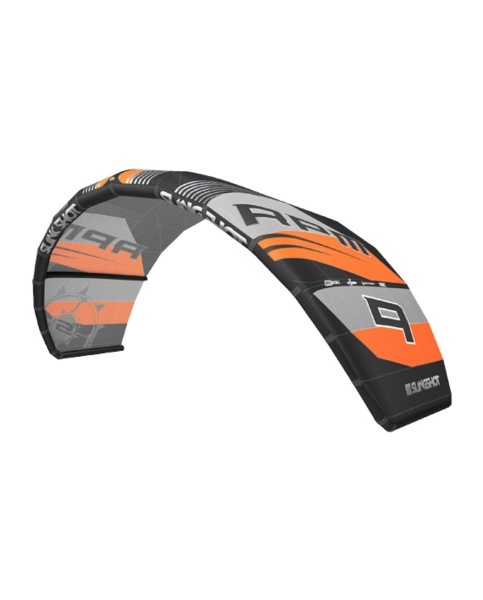 It’s low profile wingtips increase turning speed and reduce drag, while the custom attachment points optimize kite performance and deliver complete tuning from freestyle to wakestyle in seconds. Inspired by our world class team, the RPM delivers unmatched out of the box performance with many options for personal customization. Truly innovative design and engineering with superior safety and performance in mind, Slingshot introduces the COMP STICK CONTROL BAR. Designed for the rider who demands it all. The COMP STICK bar has the highest level of CSS safety and Center of the Universe performance / convenience in the cleanest 4 line configuration available. NEW features such as the Surefire Spinner, Auto Indexing Chicken Loop, Active Stopper Ball and Push Up Center Safety System makes it the first choice for freestyle riders who demand more. The clean and uncluttered 4 line configuration of the Comp Stick Control Bar also allows for easy and speedy set up. The Comp Stick Control Bar offers the highest safety, performance and convenience in a single package. It is the most versatile control bar you will ever own. i have been riding slingshot now for just under a year. And i have the rpm in the sizes: 6,8,9,10,12,14. I love riding them because they can provide good pressure but they are user friendly as well. of course the 6m is a quick kite, but still you can do quit good freestyle with it. this kite isn't that good for kitelooping, because in the end you fall down. this can be caused because i"m always riding with 20 m lines. it is also a good kite for younger children who are willing to start with freestyle tricks. the kite is small enough, forgiving but still room enough to make progression. 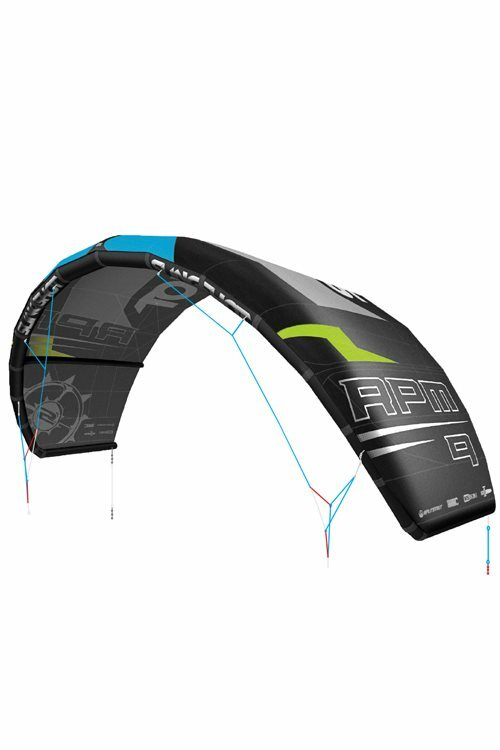 The rpm is a kite that is good for everyone because you can change the setup exactly how you want(bar pressure , fast stearing , wake/freestyle setup.My style is wakestyle and I prefer the setting : Lowest bar pressure , Fast stearing , Wake setup. Safety works Always when you need it. I have the sizes: 7,9,12 and 14. Tried the RPM. Great low-end lots of feedback on the back lines. Relaunch is easy. Pretty heavy on the bar but I don't mind. Like it! I love the RPM because you can change the settings to what you exactly like. Standard the kite steers fast and has really good low end. I like wakestyle and bar pressure. Changing the settings makes the kite super stable, predictable and gives excellent pop. I love that I always now where the kite is, pop`s great and there`s enough momentum for me to pass the bar. TheThe kite is really easy to relaunch, has a wide range and Slingshot always has good quality gear. 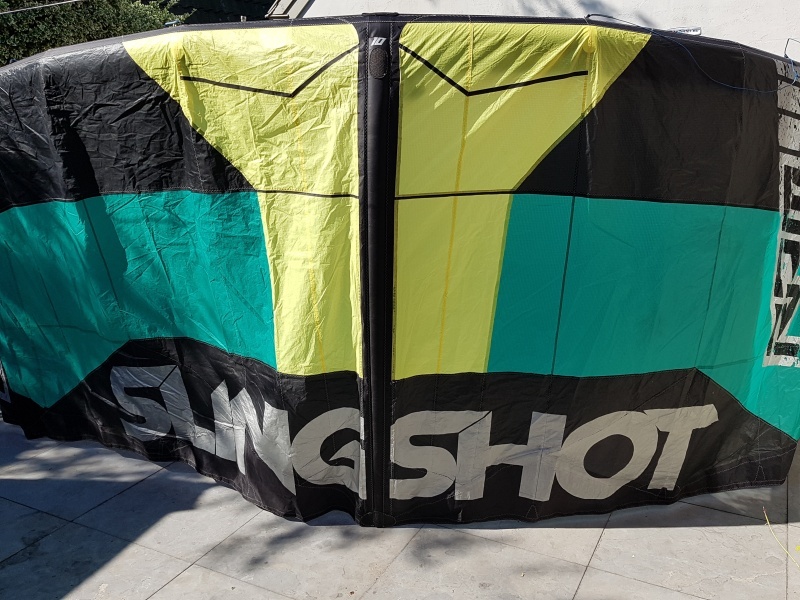 First impression in low end wind Slingshot RPM 10m. The RPM has great allround characteristics in its lowend. Stable, easy to relaunch, quick with a good feedback. Curious how the RPM react in its high-end.